After coming off a strong roadshow launch, we had high hopes for the next leg of our tour: Boston. It didn't disappoint and we are excited for each and everyone coming up! 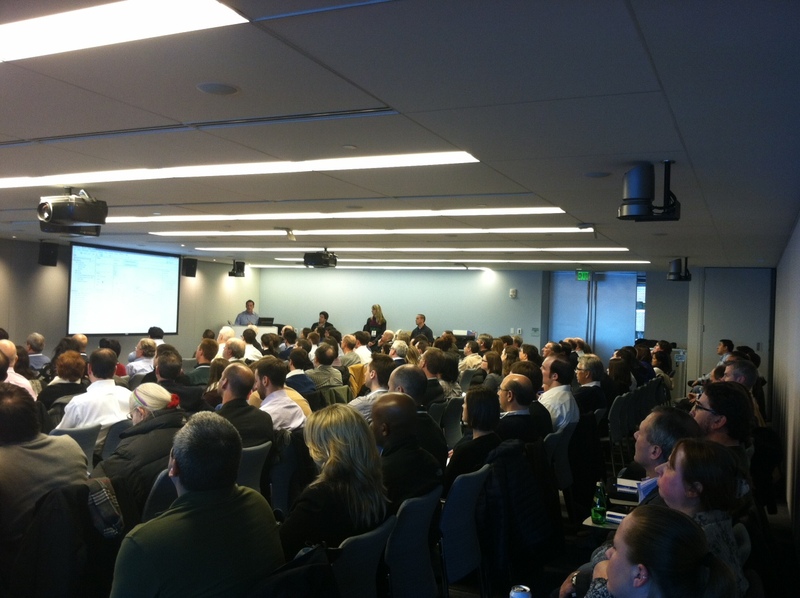 Around 140 packed the house, and many of our customers brought co-workers who had never seen Tableau in action. What better way to start than with the latest and greatest in Tableau 7.0? We can't say we're surprised, but filled maps clearly were the hot topic in Boston with lots of questions from the audience. Other features were hits too, such as Tableau Server's multi-tenancy, new parameters and dashboard improvements, which even elicited a "thank you" from the crowd. But if questions are the true way to gauge people's interest, than Boston is off the charts. Our own Francois Ajenstat, who led the demo, answered questions the entire presentation on everything from data connections to data blending to geocoding. Even after the presentation they walked up to him for more questions! What a positive response. Thankfully, Francois is Francois, and if someone knows what he's talking about, it's Francois. 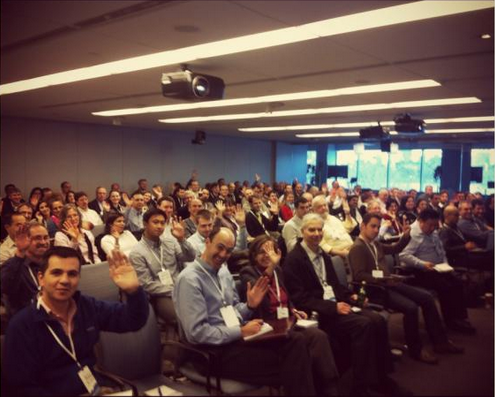 All in all, a very successful roadshow and happy Boston customers, which of course makes us happy as well. Thank you everyone for coming out! Onto our next stop... and we look forward to seeing each and everyone of you on tour!